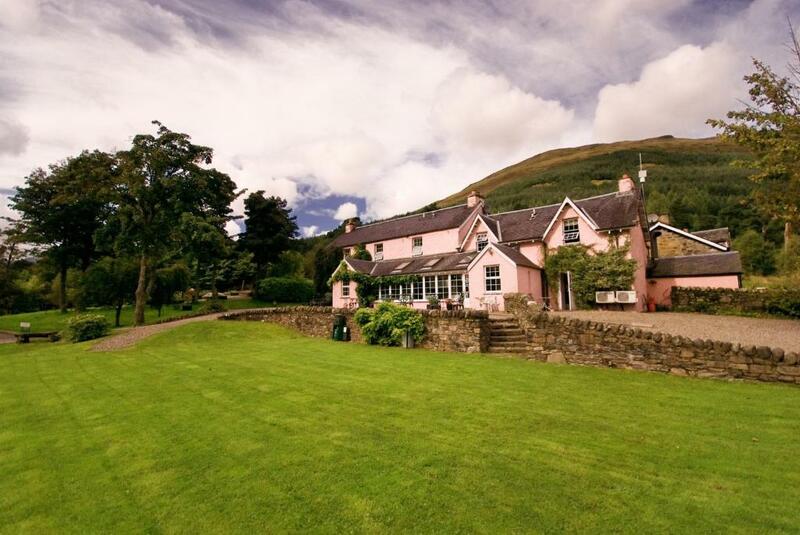 Lock in a great price for Monachyle Mhor Hotel - rated 9 by recent guests. 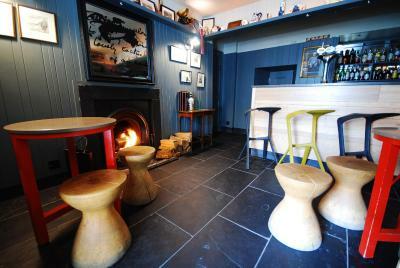 The room was excellent and break, porridge with whiskey was superb!! Very relaxed - lovely staff where nothing was too much trouble. Food was excellent. Beautiful relaxed setting with lots of lovely touches! There wasnt anything not to like !! It was terrific. Waking up to the view and sound of the stags calling was special. The hotel is the ultimate break from urban life. 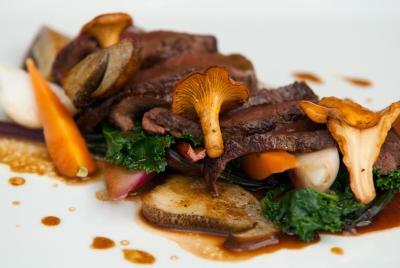 Incredible attention to detail and phenomenal food and service. 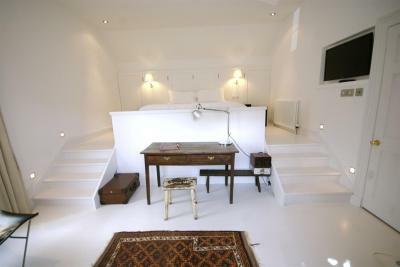 All parts of hotel are cosy and inviting. Best hotel in Scotland! Back here after 10years, good things improve with age. Didn't want to leave ! 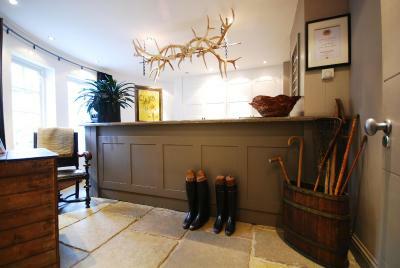 Sam and Kendall on reception were fantastic and very personable and willing to assist with any requests. Top service from these two amazing staff members. The food was also top class - we didn't stay long enough to experience it all but what we were lucky enough to be served was fab! 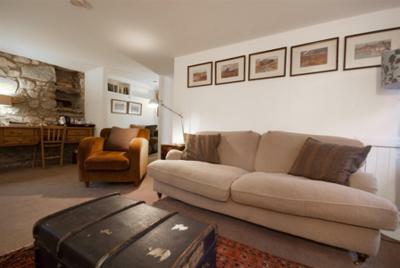 Room was very comfortable and a lovely environment all around- great little living room with games and books which is a great idea. 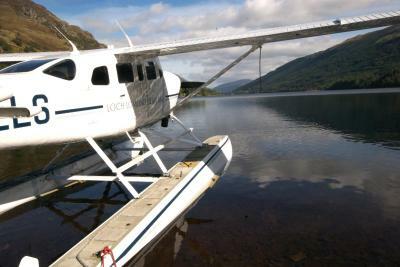 This luxury boutique hotel is nestled on the banks of Loch Voil in the Loch Lomond and Trossachs National Park. 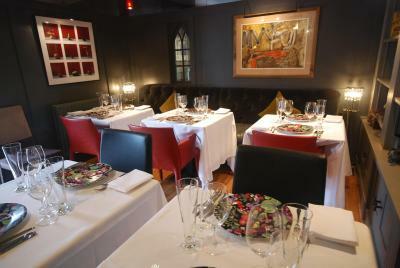 It has individually styled rooms and serves food created with produce from the estate. 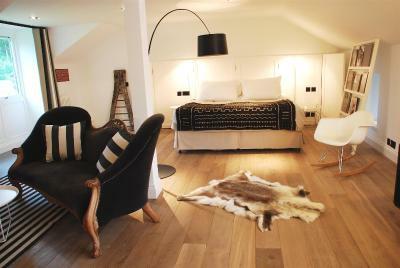 Set in a former farmhouse and courtyard buildings, all rooms include a luxury bathroom and LCD TV. 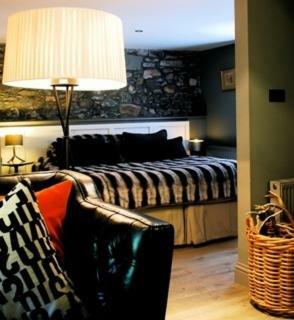 Many rooms boast Loch or mountain views and all use slate, wood and local stone in their décor. 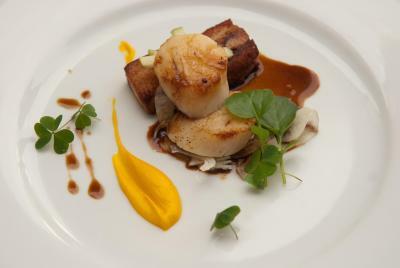 Monachyle Mhor Hotel’s award-winning restaurant provides a varied, seasonal menu including pork from the Lewis family’s farm. 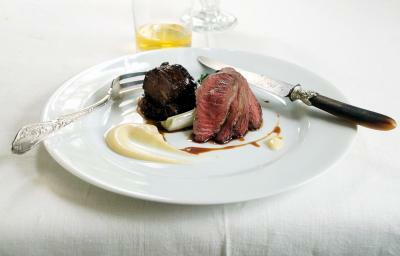 A hand-picked wine list offers bottles matched to the dishes. 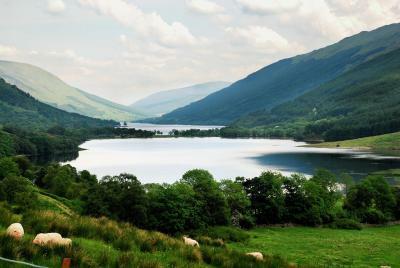 Guests at the 18th-century Monachyle Mhor are surrounded by landscape perfect for walking. 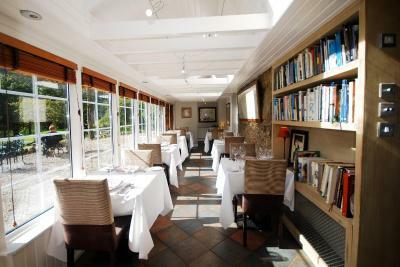 The family’s award-winning fish restaurant is 30 minutes’ drive away in Callander. 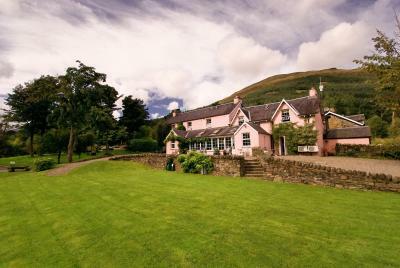 This property also has one of the best-rated locations in Lochearnhead! Guests are happier about it compared to other properties in the area. 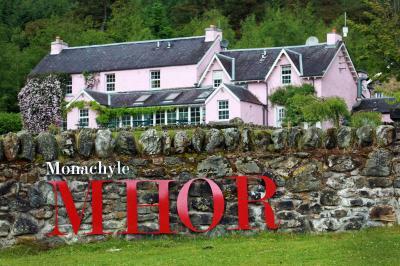 Monachyle Mhor Hotel has been welcoming Booking.com guests since 23 Aug 2011. 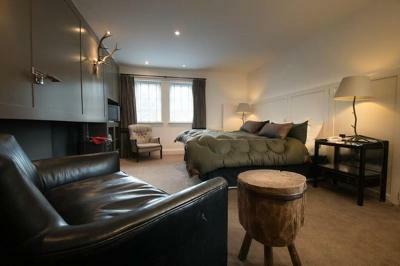 When would you like to stay at Monachyle Mhor Hotel? 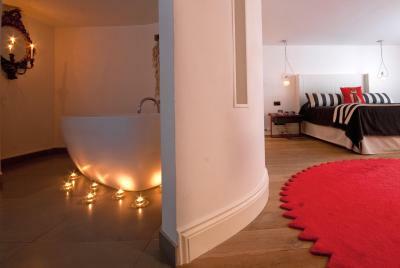 Large luxurious rooms with a seating area, flat-screen TV and spacious private bathroom. 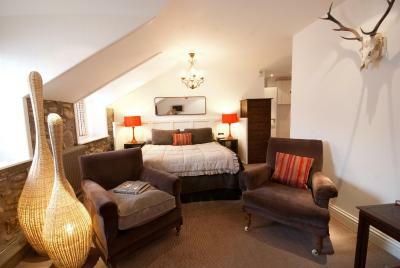 Spacious rooms each with a flat-screen TV, organic Sedbergh soap toiletries and some with a fireplace. 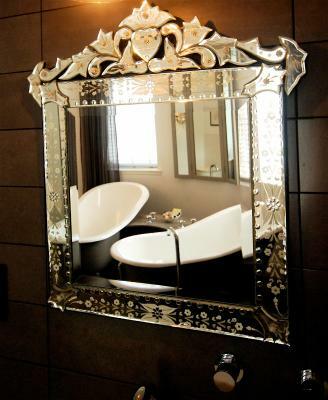 House rules Monachyle Mhor Hotel takes special requests - add in the next step! 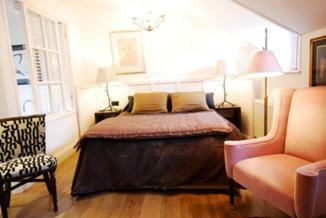 All children from 2 to 7 years are charged GBP 30 per person per night for extra beds. 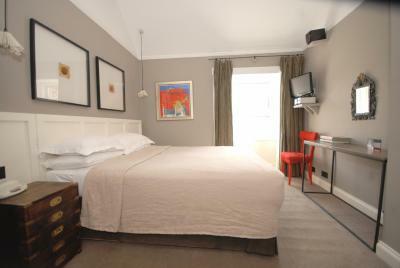 All children from 7 to 14 years are charged 50 % of the room stay per night per person for extra beds. Bankcard Monachyle Mhor Hotel accepts these cards and reserves the right to temporarily hold an amount prior to arrival. 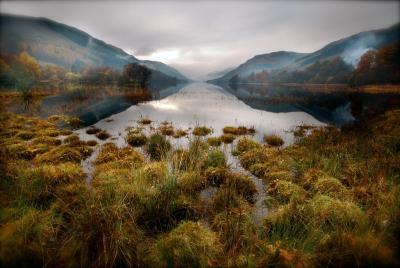 Monachyle Mhor Hotel accepts these cards and reserves the right to temporarily hold an amount prior to arrival. My satisfaction would be total if the prices were a little less expensive. It remains a great experience that I recommend. Loved the whole family friendly atmosphere. Great place to treat ourselves on a special occasion. The whole experience at this hotel is fantastic and a unique place to stay. No alternative to £65 meal. Surrounding areas around hotel very messy. Shabby chic but a bit more shabby than chic. it would have been better if we could have stayed longer. See my comments above. Very disappointing, but not the managements’ doing. 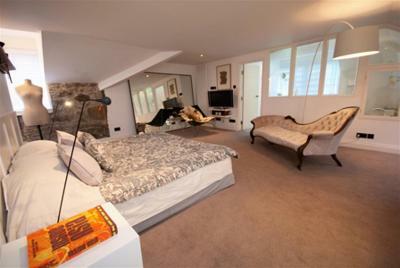 Noise from guests in upstairs room (would recommend asking for top-floor room); vintage sofa in room (whereas all its other furnishings were immaculate). Remarkable and excellent restaurant. Stunning location (remote / beautiful). Friendly, informative staff. Beautiful, spacious, and stylish room.